Are you trying to drive new product cycle time down and achieve faster time to revenue for your new products? Do you lack a formal innovation process to help you assess projects and prioritize your valuable resources for maximum return? 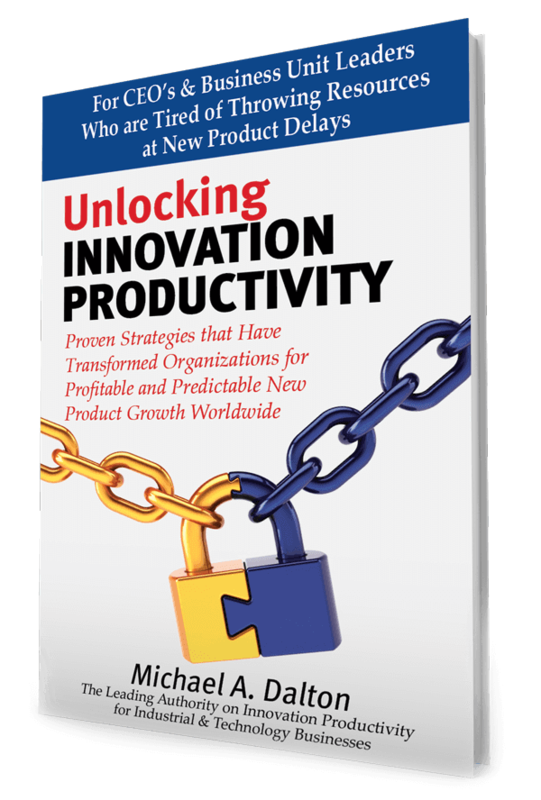 Or maybe you’re struggling with a new product innovation process that is too complicated or that has become a bureaucratic burden: one that employees are constantly working around. If you’re looking for an alternative to the frequent starting and stopping with traditional innovation processes, or if you don’t have an innovation process today and are concerned about creating complexity, what can you do? 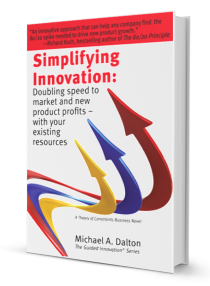 This report, written by Michael Dalton, outlines our Speed-Pass innovation approach: a simplified system that reduces bureaucracy and keeps your new product teams moving forward towards successful commercialization.